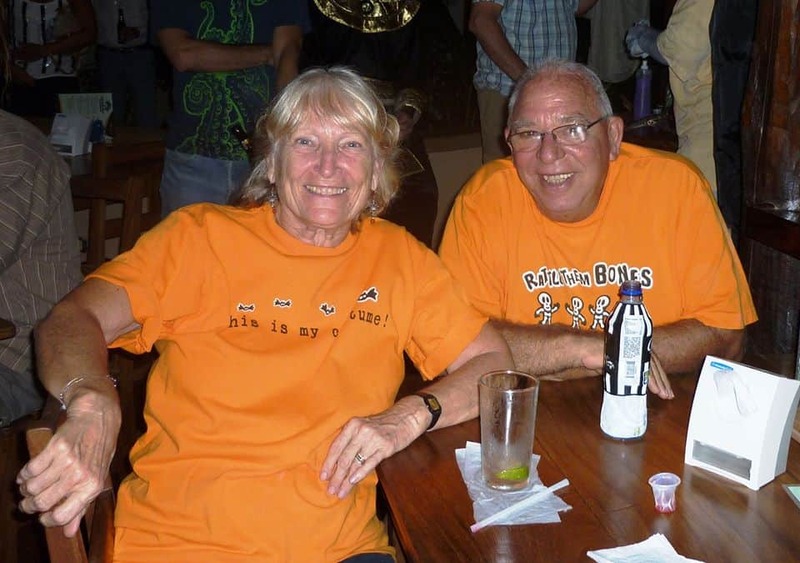 Barry Lawson, a U.S. citizen and long-time Tamarindo resident, died Tuesday of injuries sustained last week during a robbery at the hotel he ran with his wife in Playa Langosta. On April 1 several suspects entered the hotel, the Villa Alegre Bed and Breakfast, where Lawson and his wife Suzye lived, threatened the couple and demanded they hand over the code to the couple’s safe. During the incident, the suspects hit the 74-year-old Lawson in the head with an object. He was taken to Hospital CIMA near San José, where he died Tuesday. The robbers took $32,000 from the safe, a computer and two cellphones, according to the Judicial Investigation Police. Authorities are investigating the crime as a homicide. Tamarindo residents were devastated by the news. Lawson, who friends said was originally from Los Angeles, California, and his wife had lived in the community for more than two decades. They founded a non-profit organization, Amigos de la Educación, in 2000 to help Guanacaste schools and provide scholarships for students. Friends said the money stolen during the April 1 attack belonged to the organization. Lawson performed in local plays with the Beachnuts Theatre group and often took on the role of Santa Claus at Christmas time. He was an avid golfer and poker player. Carcamo said Barry was an “amazing human being” who worked tirelessly and selflessly for others. “That’s what makes what happened so senseless,” he said. Shannon Vacca, owner of the NO Excuses Fitness Center, said her family was in mourning after learning of Barry’s death. “My kids are devastated, as am I. Barry was like their Gringo grandpa. 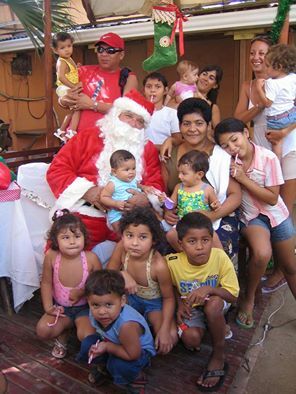 He played Santa every year. When I was in the hospital my kids stayed with him for a week and he took care of them. When I had an argument with my daughter, she’d go talk to Barry and he’d take her side, just like grandpas do,” Vacca said. Jeff Ruzcika, owner of Marlin del Rey catamaran tours, said he had known Barry for 20 years. He remembered Barry greeting tourists getting off the bus in Tamarindo in the early days. “He has always been what I considered a stellar person, a pillar of the community, who gave as much as he could to the communities and the people in the area,” Ruzcika said of Lawson. A fundraiser to collect money for Barry and Suzye after the assault and robbery was scheduled for this Friday, but after Barry’s death the event was changed to a community meeting to discuss crime in Tamarindo and how to prevent future tragedies. Howell said he hoped the incident would “open up everyone’s eyes to the realities of paradise.” He said changes were needed in laws and with the local police.